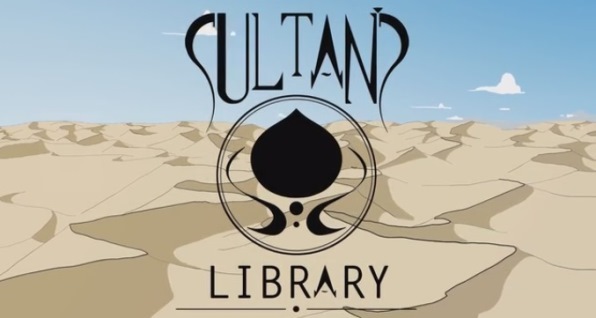 Sultan’s Library is a card game about the golden age of knowledge in the Middle East, when rich Sultans where thirsty for information and would send their emissaries far and wide to accumulate learning and create the greatest libraries in the world. Sultan’s Library is published by Photon Games a Canadian based company working with South African game designers and artists, and I had the opportunity to speak with Ryno Lourens, the driving force behind Photon Games and designer of Sultan’s Library. Update: We've added two new roleplaying game supplements and a puzzle game to the list. Original Article: The UK Games Expo 2015 is less than a week away and I’m like a kid at Christmas. 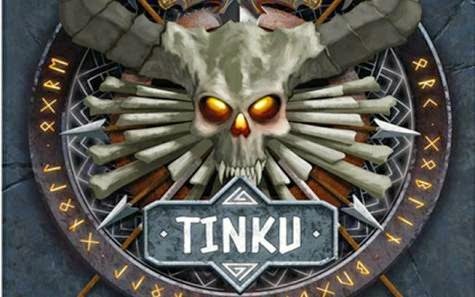 There’s going to be so much going on it will make your dice bag explode with excitement. You may be heading there for all three days or only able to make a single day, so it’s best to be prepared. Here are some of the games that are making their first public appearance at the Expo so keep an eye out for them. Making your roleplaying game experiences more atmospheric has been the aim of many a Dungeon Master, it aids the players’ immersion in the experience. Actually attacking a player with a sword or making a poison dart trap for the players to disarm may be going a bit far and will usually end in a trip to the local Accident & Emergency ward so the next best thing is to add some atmospheric music to your gaming session and that’s what Battlebards is there to do. 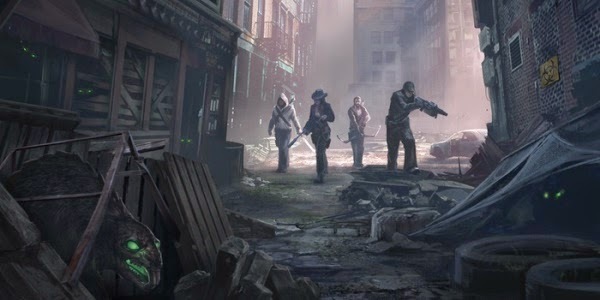 Update: Bad news people, the Blackout Kickstarter has been cancelled. The good news is that its back with better shipping rates and EU Friendly shipping (which means no nasty import tax surprises). Not only that but the new version of the project reached its funding goal in a matter of hours! To view the new project go to this link. Original Story: Seriously game designers you really do know what I’m a sucker for don’t you? I mean look at Blackout; post-apocalyptic, vampires, strategic miniature based combat, it’s like you somehow hacked into my mind and found all the things that tickle my acquisition disorder. For many gamers roleplaying games begin and end in the Tolkien-esque fantasy setting of Dungeons & Dragons. Even if the classic rules system isn’t your cup of tea there are still a stack of RPG systems that replicate the high fantasy of dwarves, elves and magic swords. Crestfallen is different. Crestfallen is a bronze age roleplaying game powered by the FATE system, that bases itself on the mystical and shamanistic nature of our own history and blends it into a setting like no other. Once upon a time there were three billy goats, who were to go up a hillside to make themselves fat, mean and weird, and the name of the goats was Ol’Darby, Gusto and Gaptooth. Okay it’s not quite the fairytale of the Three Billy Goats Gruff but the card game Gruff is about three billy goats and using those billy goats to hit your opponent. I used to love Fighting Fantasy books, I played loads of them and borrowed as many of them as I could from my local library and friends. Time, and technology, has moved on. No longer do you have to scribble hit points in a margin, roll dice, or keep your finger on the page in case you made the wrong decision, because games like Narborion have advanced the genre into the wonderful world of smart phones and tablets.